An evening of high style paired with fine wines in the stunning setting of the Rosecliff ballroom and terrace. 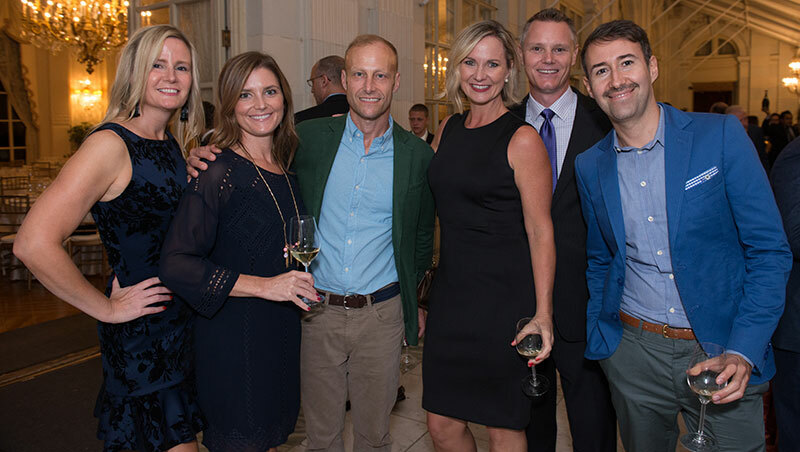 The Wine & Rosecliff Gala will transport you back to a bygone era where elegant dining and dancing were magical and a common occurrence in the Newport Mansions each summer. Enjoy live music, exquisite wines from around the world and the cuisine of over 15 renowned chefs. Enjoy caviar and bubbles, spirited cocktails and cordials on the terrace, delicious desserts and an ambiance of endless summer fun. All attendees must be 21 or over. No one under the age of 21 will be admitted.